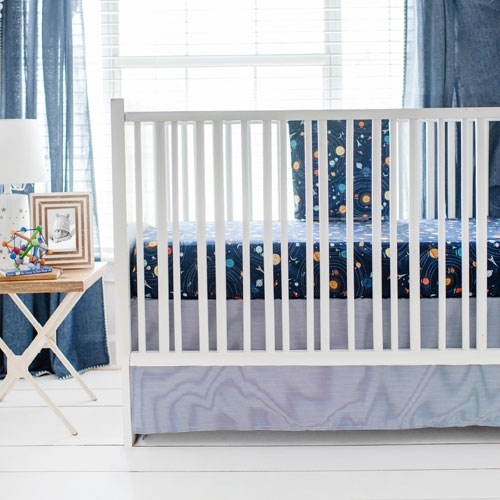 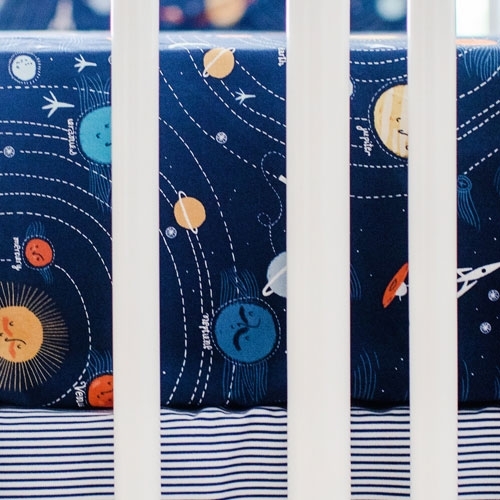 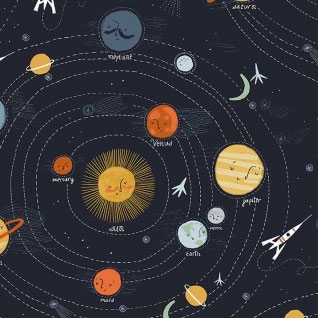 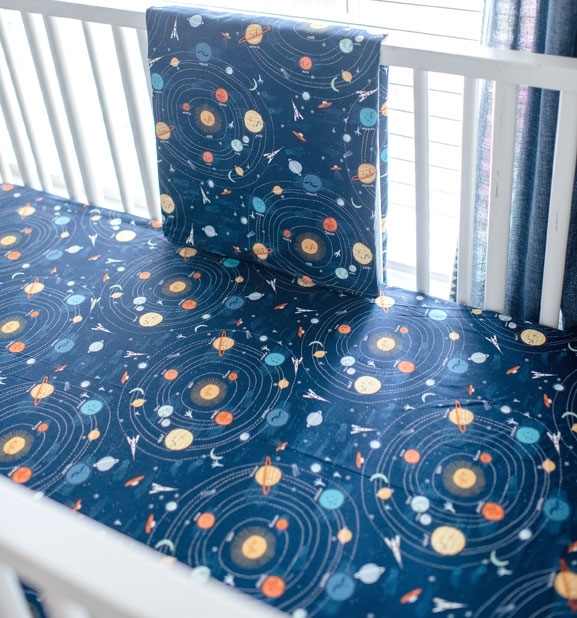 This cheerful navy crib sheet features a colorful galaxy pattern that is perfect for a space themed nursery! 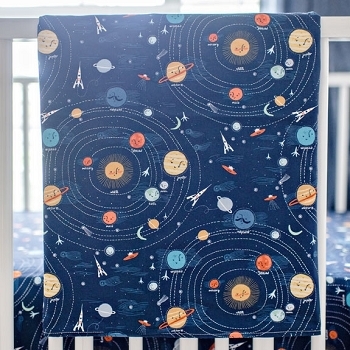 Made of 100% cotton, this adorable crib sheet is made of our Supernova nursery fabric. 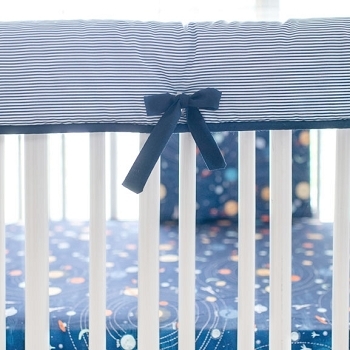 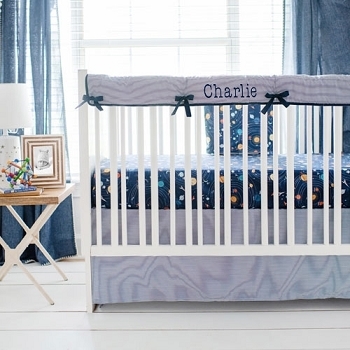 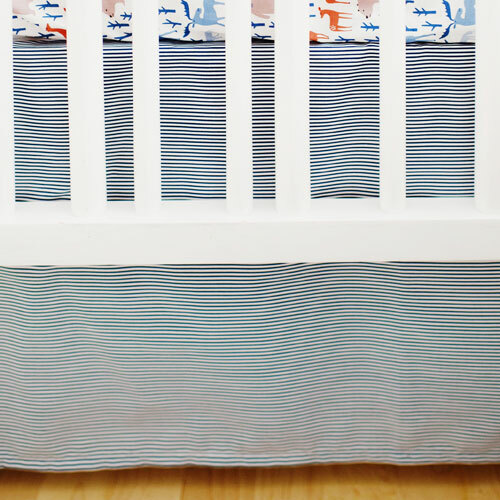 Coordinate this navy crib sheet with our Blue Moon Crib Collection.